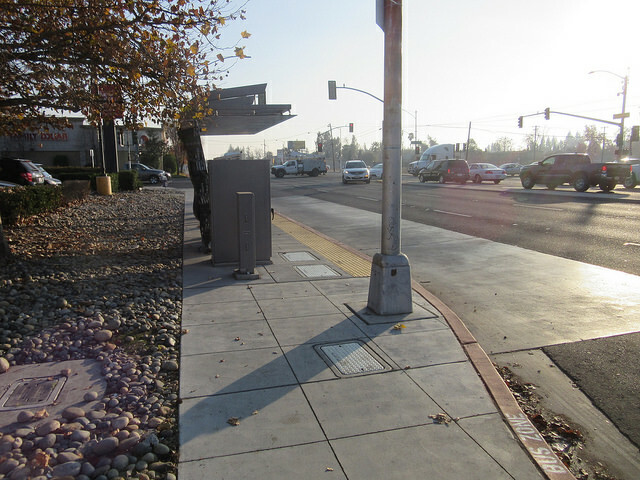 On Monday February 19, Q launches, which is Fresno’s new rapid bus service on Blackstone and Kings Canyon (recent construction photos here). 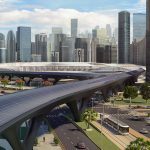 The route was chosen because it covers two of the busiest transit corridors. Naturally, those corridors have existing bus services, which will change once the new system is introduced. 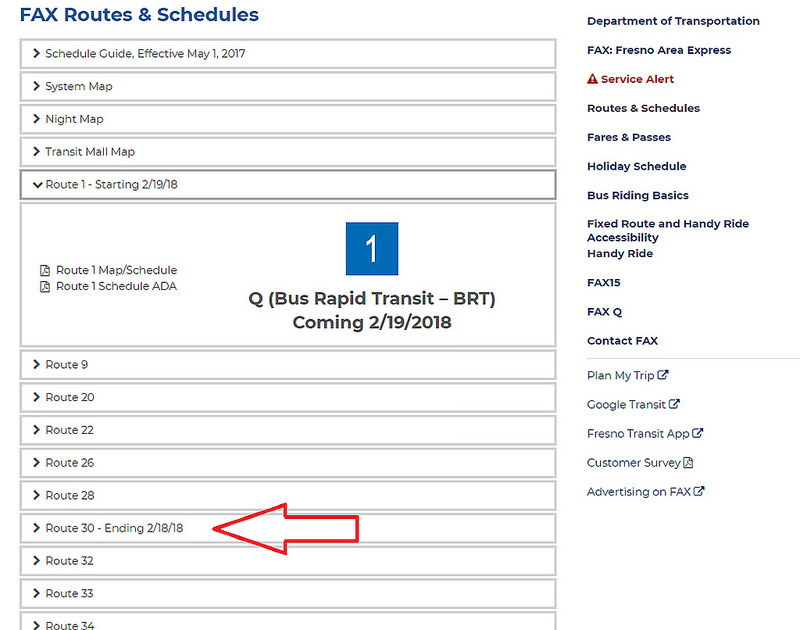 And yet, as of 2/15/2018, this is the only thing you can find online that lets you know routes are changing. Click to read more! 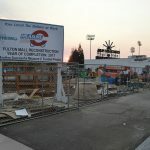 At the time, it was supposed to be ready “a long way off, probably opening in late spring of 2017, Bagunu says, though construction has started.” Click to read more! 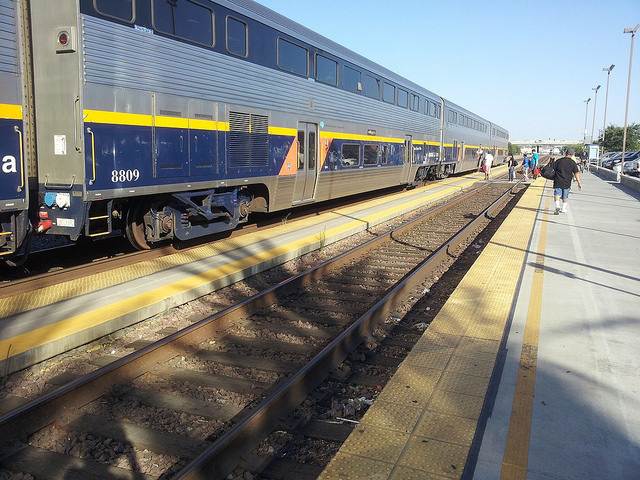 Amtrak California was supposed to be welcoming a whole new fleet of bi-level trains this year. or last year. Who knows. They were funded way back in 2010 as part of stimulus package. You know, the package intended to create jobs fast with shovel-ready jobs. Well something odd happened with that contract. The winning bidder (Nippon-Sharyo) couldn’t deliver. Here’s an article from April 2016. A Japanese company hired to build new passenger railcars for regional Amtrak service has fallen years behind schedule and likely won’t complete the order before federal funding expires. 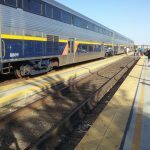 The stalled production undermines an ambitious plan to upgrade Amtrak service in California, Illinois, Michigan and Missouri and has highlighted the complexities foreign companies face in complying with made-in-the-U.S. requirements. Funding for about three-quarters of the 130-car order is tied to the American Recovery and Reinvestment Act of 2009. After repeated failures, engineers are now redesigning the car’s body shell. That and additional testing will take about two more years to complete, according to people familiar with the matter. The entire job was to be finished in 2018, with the stimulus-funded portion due for completion in 2017. Now, Nippon Sharyo isn’t expected to start production until 2018, people familiar with the work say. Click to read more! 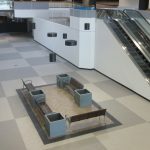 This is a project that has been in the works since around 2008. 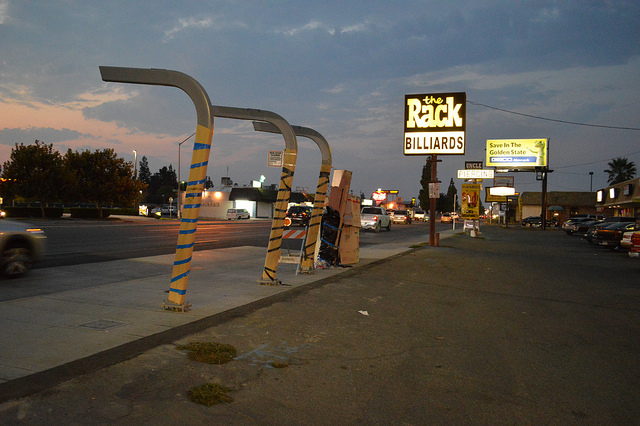 The city council finally signed off on it in 2014. It was supposed to be done, this time for real, in 2016. Now it is supposed to be done in 2018. Maybe. Click to read more! 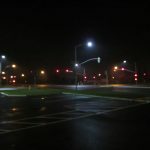 Fresno’s bus system (FAX) recently launched “night” service on May 1st. When I wrote about this news, details were quite sparse. Indeed, the FAX website didn’t update with the new schedules until the first day of the extended service. Unfortunately, some of those details have been disappointing. Here are the issues which really only became clear AFTER service launched. The reason I am putting quotation marks around “night” is because in most cities, the announcement of night service tends to mean buses running at 2am, 3am or 4am. 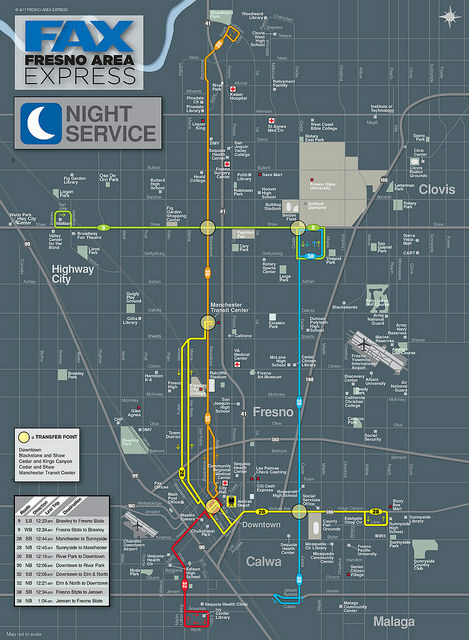 In Fresno, “night” means new service between 9pm and midnight. Critically important, yes, but a reflection of how poor service used to be. I had guessed the first point, based off the newsletter announcement, so it wasn’t as much of a surprise. However, it is still ridiculous that bus service on Saturdays, across all of Fresno, ends at around 7pm. To be fair, service was not reduced on weekends, so there has not been a decline in service. That being said, the new “night” service highlights how poor weekend service is. That is something that should be addressed. Another concern is that nothing pre-launch talked about frequencies at all. Earlier this year, FAX launched “FAX-15,” or buses running every 15 minutes (vs every 20 or 30) on select lines. However, that service level ends early, before 7pm. On route 38 for example, one of the busiest lines in the system, buses arrive every 15 minutes from start of service (6:15am) until 7pm. Then there is a 35 minute wait, followed by a 57 minute wait, and the last 4 runs are an hour apart. 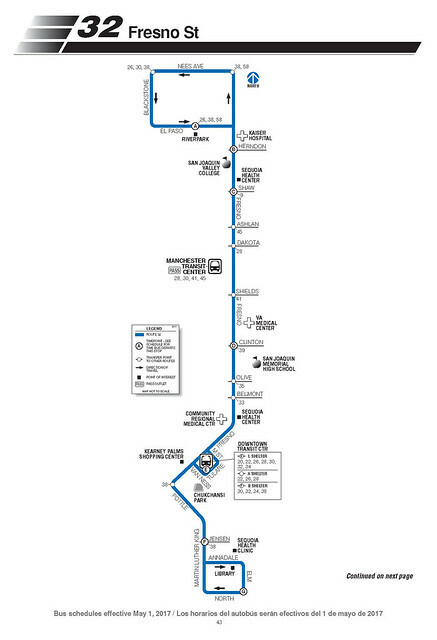 Line 30, the busiest route, and the future fake BRT line, is actually less impressive. 6am – 5:30pm – every 15 minutes Then 20 minutes, then 35 for 3 runs, then 45 minutes, and finally once an hour from 9pm to midnight. It’s also important to note that FAX STILL lacks a bus tracker. So an uneven schedule is even worse for riders, since you can’t memorize the times. The biggest asterisk came with the reveal of the new map. Mind you, it’s a nice looking map. 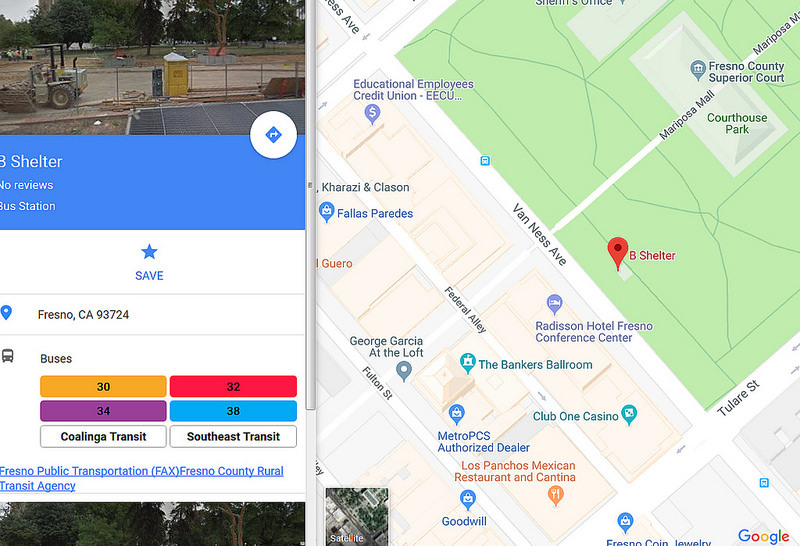 That’s missing huge chunks of Fresno West Fresno isn’t even invited to the map. Riverpark, apparently, is the northern border of the city. East-west travel is not advised. On the other hand, the routes they chose are decent. With the exception of route 32 (which I would guess was political), the highest ridership lines received new service. However, does a downtown transfer hub make sense at 11pm? That’s not where the jobs are. That’s not where the residents are. And frankly, that’s not where people want to be standing around waiting for their connections. Downtown obviously needs service, but running both 30 and 28 so close together south of Shields seems unnecessary. A Shields crosstown bus would probably impact more people. Aside from only covering 5 routes, the chosen routes will not run their entire length during the “night” service. The reason seems to be to keep the entire night operation running with a grand total of 9 buses. 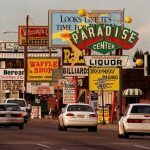 Route 32, for example, usually runs all the way up to Riverpark, as does 38, which actually terminates downtown via south Fresno. 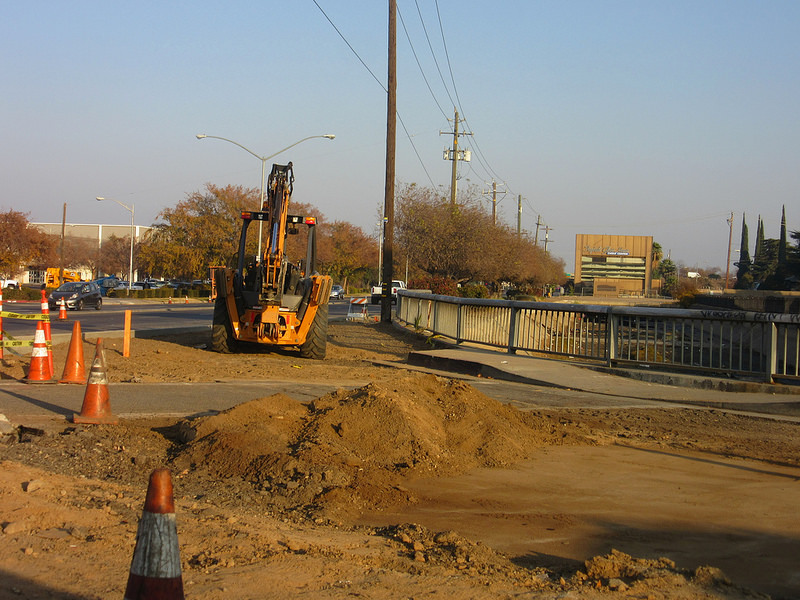 Route 28 usually ends at Fresno State. I’m not saying the 5 chosen routes shouldn’t be shortened – making modifications absolutely makes sense. I’m just saying it’s a surprise. Well, except in the case of Route 32. Here is the normal run. 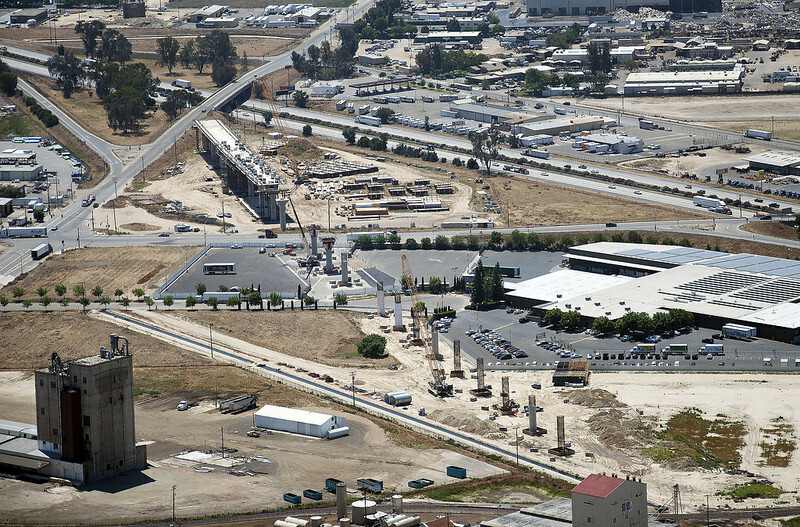 Aerial Shots of California High Speed Rail Construction Released! 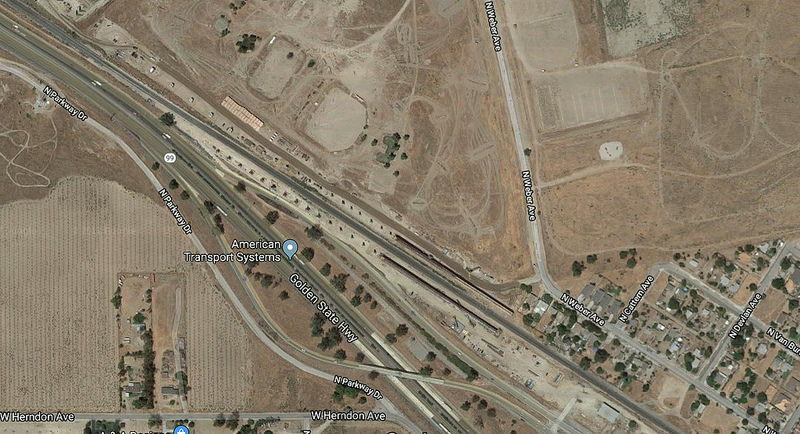 The California High Speed Rail Authority have recently posted aerial shots of the various construction sites that are well underway in the California Central Valley, primarily around Fresno. They tend to post updates on their official Flickr account once or twice a month, but most are taken at ground level. Since the Google Earth satellite images are unfortunately over 2-year old at this point, these new photos, taken last week, provide a unique vantage point. Seeing the action from above, you can really understand the scale of the various bridges, and make sense of how they fit in. The Cedar Viaduct is probably the most important construction area right now because of the impact it will have. 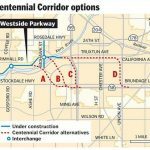 The bridge will take trains over CA-99, which sees around 95,000 vehicles passing by every day. 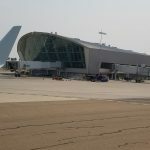 Many people are still unaware that HSR is actually happening, so seeing the bridge take shape will have a large impact. Click to read more!